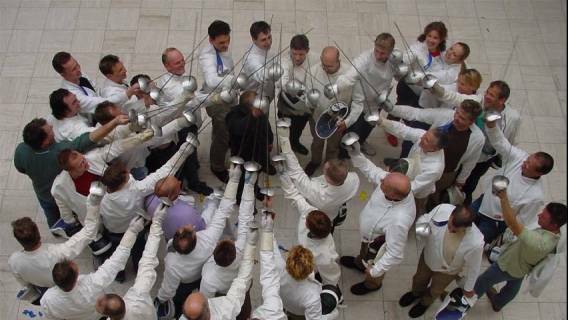 Fencing involves attack and defence, action and reaction, technique and tactics in one unforgettable activity! 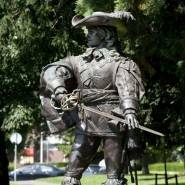 D'Artagnan, one of the three musketeers, was killed in Maastricht in 1673. The city's historic city centre therefore forms the perfect setting to learn how to master this sport. As most people have never fenced before, no one will have an advantage in terms of skills and knowledge, and everyone will start at the same level. 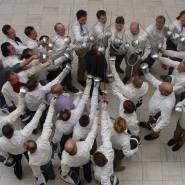 This makes our workshop a challenging, original, and often hilarious spectacle. 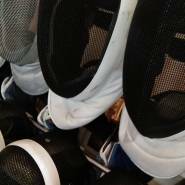 First you'll be taught the basic steps of fencing, after which you'll be able to duel with the other members of your team. It's also possible to use electric foils in this activity. 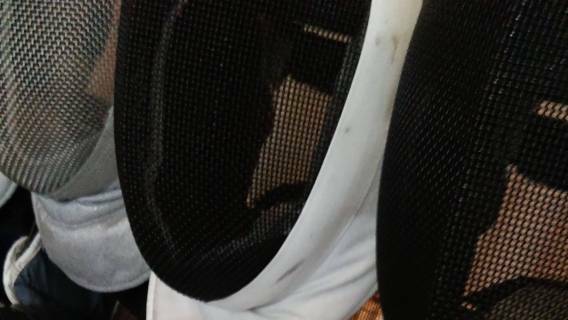 As safety is of paramount importance, we only have the best fencing equipment available. Combining the unexpected and unknown with an active and exciting game is what makes this activity an unforgettable experience! Price: Starts at € 27.50 p.p. This price is based on a group of 15 people. It can be booked, however, for any number of participants (starting price € 412.50). Extra details: Drinks and room hire (if applicable) are not included in the price. Let us know how we can tailor the activity to your requirements.